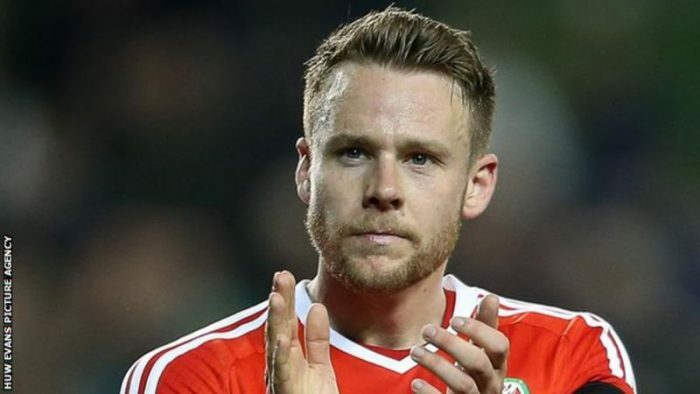 Reading defender Chris Gunter has been named 2017 Wales Player of the Year, ending Real Madrid forward Gareth Bale’s four-year run of success. Bale was named players’ player of the year, with Stoke midfielder Joe Allen the fans’ player of the year. Laura O’Sullivan was named women’s player of the year, with Angharad James the players’ player, and Jess Fishlock fans’ player of the year. Newtown’s Craig Williams was named the Welsh Premier League clubman of the year.